Shaykh Walead Mosaad continues to look at the fruits of faith, covering Harawi’s Manazil al-Sa’irīn (Stations of the Wayfarers). 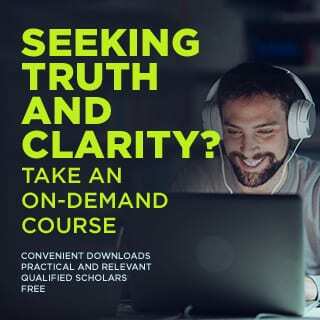 In this session, he gives practical advice on how to deal with these stations and implement them in one’s life. He then gives a summary of the first few the seven gateways of spiritual wayfaring covered—grief, fear, compassionate concern, and reverence. Shaykh Walead moves on to entertain the audience’s questions. He discusses the difference between a hal (state) and maqam (station), balancing renunciation with worldly cultivation, perceiving the state of the Muslims today, modern culture, and balancing different forms of worship. 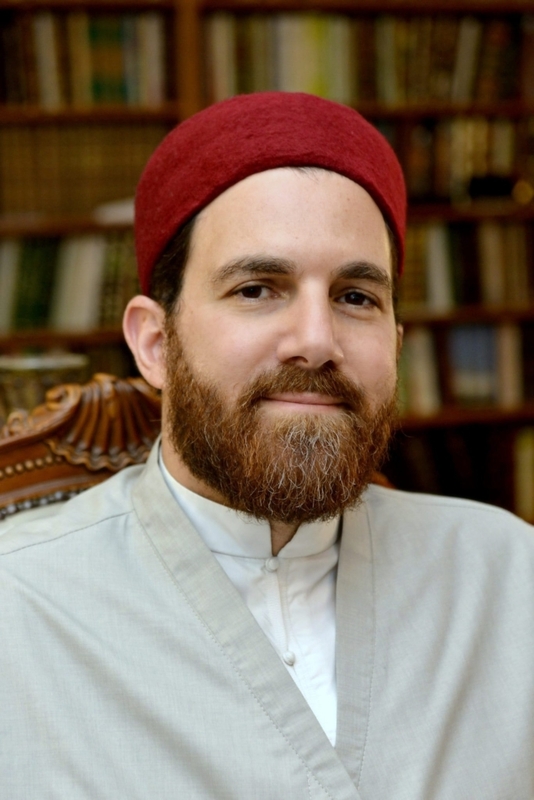 This is part of the series presented in Ramadan 2018: “Stations of the Wayfarers: Fruits of the Branches of Faith.” In this seven-part series, Shaykh Walead Mosaad explores the fruits of the branches of faith, looking at the ten gateways to the paths of spiritual wayfaring found in the second section of Imam Harawi’s Manazil al-Sa’irīn (Stations of the Wayfarers). 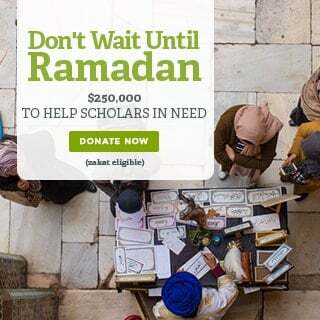 Help SeekersHub build a Global Islamic Seminary and spread the light of guidance to millions around the world by supporting us through monthly donation by going to http://www.seekershub.org/donate – your donations are tax deductible in the US and Canada.